When a little bit of light is added to a dark alley it can create a beautiful space for amazing things to happen. All three of these songs came out of difficult seasons. Hope in Jesus was the lifeline through it all. 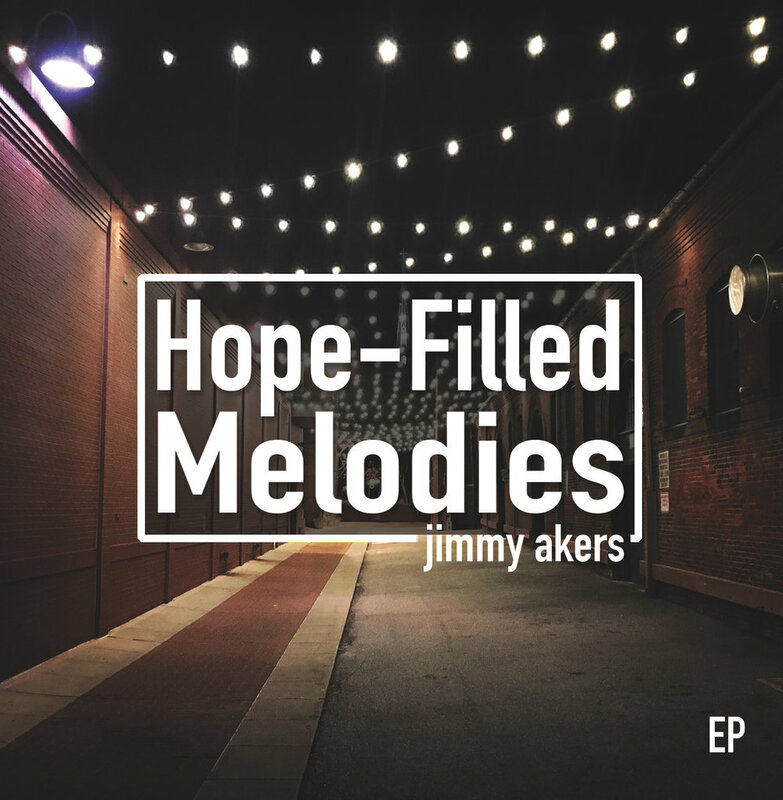 The Hope-Filled Melodies EP is the response. You can download this album for free HERE.